Please inquire by email below. Including head gasket replacement for p/n 36812143. When ordering don’t forget the Hylomar Sealant to fit!!! 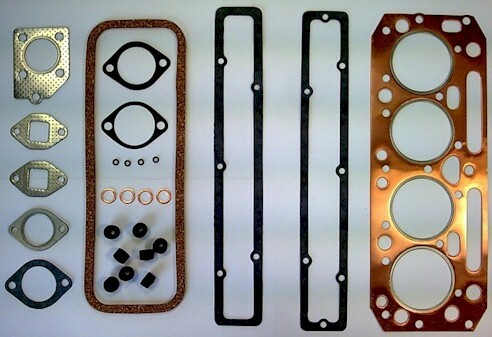 Gaskets included as shown below. Depending upon the supplier the type of gasket material may vary.